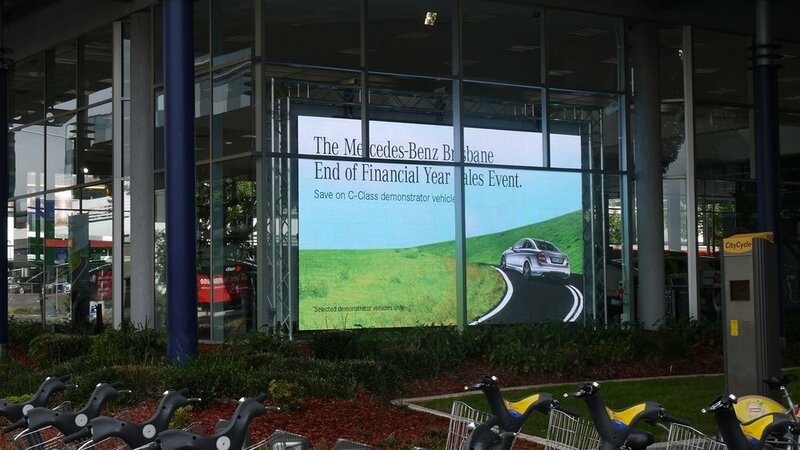 Our LED screens are the perfect solution for your next event or for permanent installation. 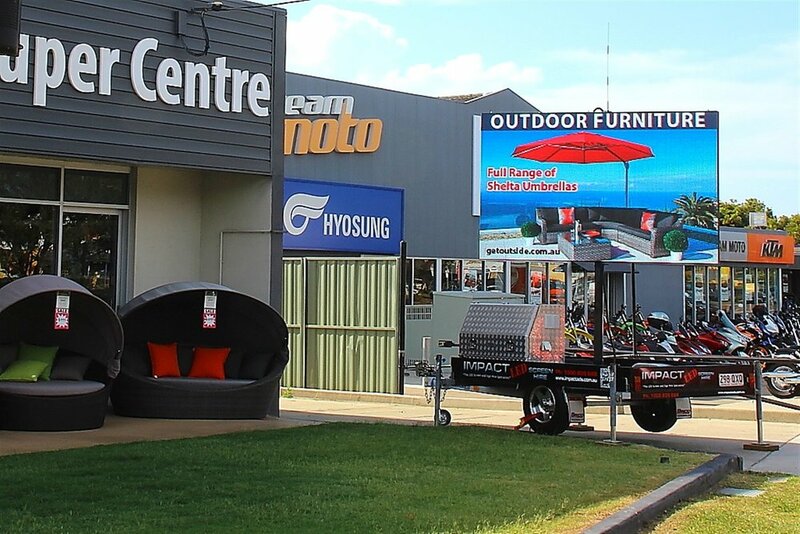 We can make you stand out in a crowd with quality event screens and installations that show off your service or message in an exciting and engaging way. 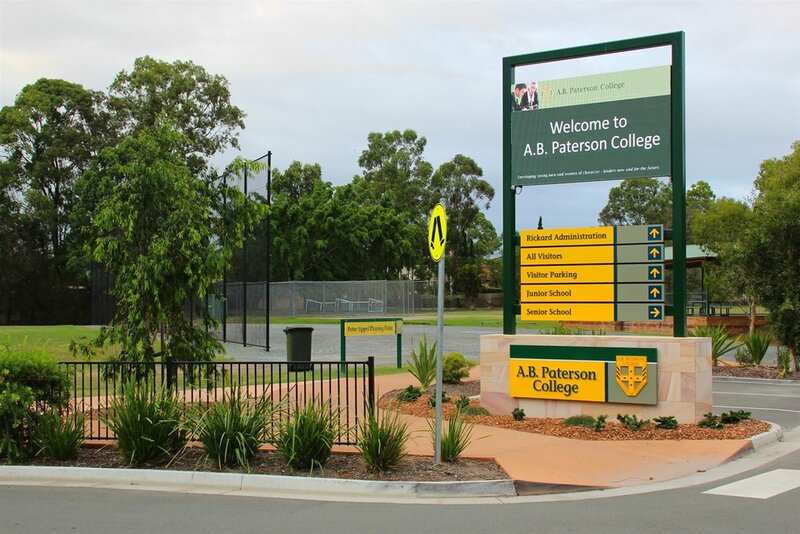 Our LED screens and LED signs are of only the highest quality and the latest technology. 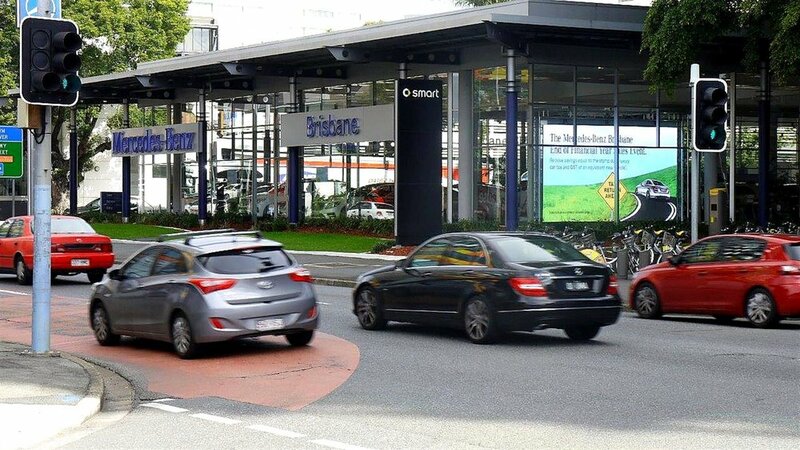 You won’t have to worry about your technology failing when you work with Impact LED Screens in Brisbane or on the Gold Coast. We travel to the world’s LED trade shows, to ensure that we bring you the most up to the minute technology. With 24/7 service and support, our team of dedicated service people are only ever a phone call away. 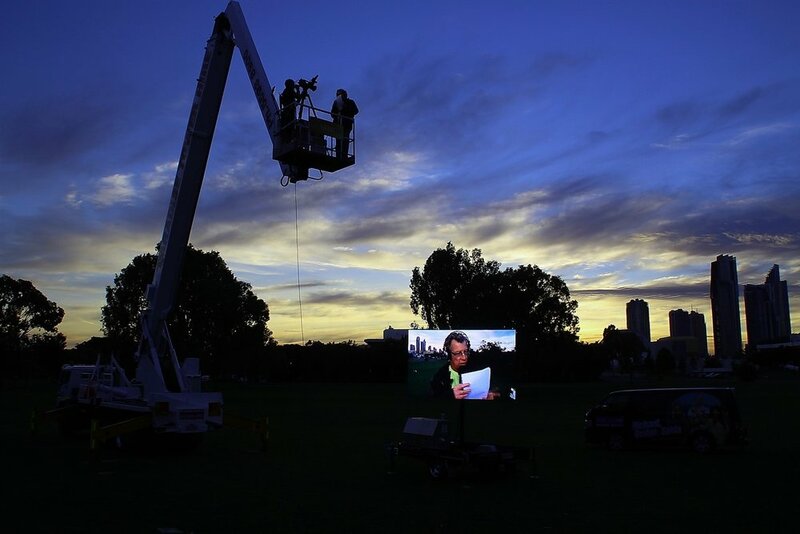 We have a range of sizes and available styles suited for your next event, from small LED advertising screens, event screens and larger-scale installations for bigger events of up to 4,000 people. Our prices are reasonable, and we are on hand to provide full support and ongoing service for your screen hire. 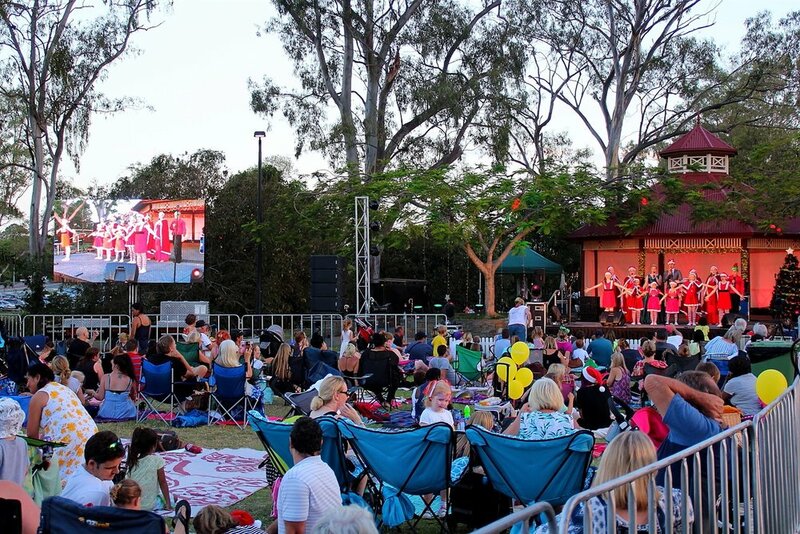 For quality event screens with full support and customer care like no other, get in touch with Impact LED Screens for professional and friendly service from our Brisbane and Gold Coast LED screens and LED signs hire team. 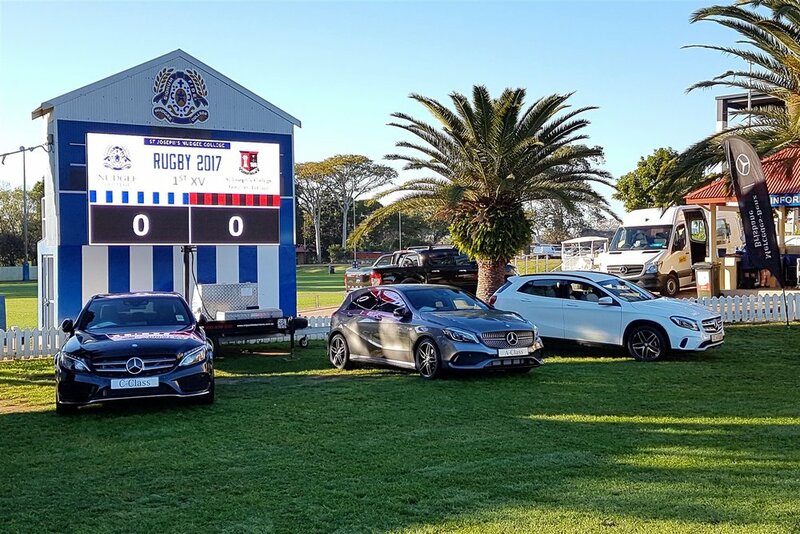 We make it possible for you to broadcast what you need to in a high-quality way, with advertising screens, event screens and permanent installs. In addition to being able to show static images or a slideshow, you have the capacity to broadcast video, and show TV - the options are endless. 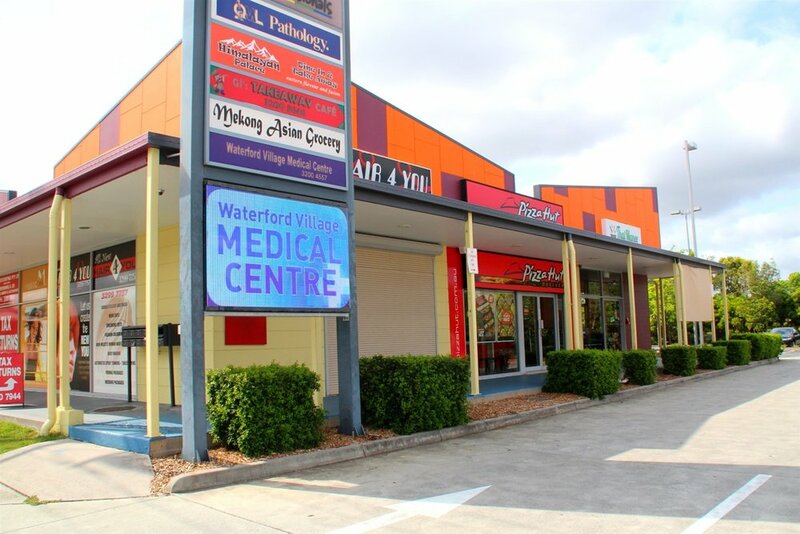 Contact us to find out about the quality and type of LED screens that might be best suited for your business and discuss what you are after with your screen hire or install.